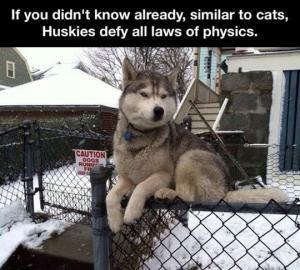 If you didn't know already, similar to cats, Huskies defy all laws of physics. 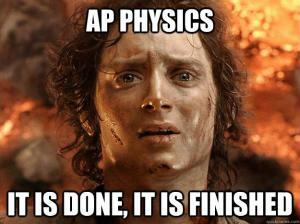 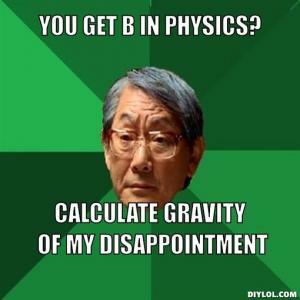 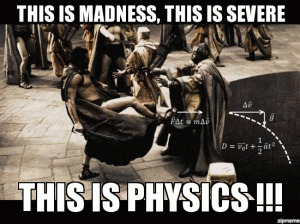 You get a B in physics? 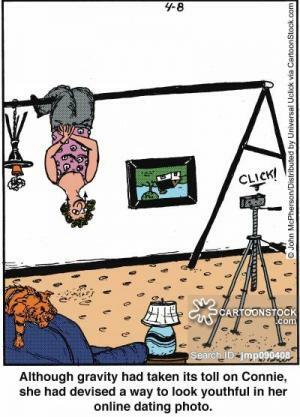 Although gravity had taken its toll Connie, she had devised a way to look youthful in her online dating photo. 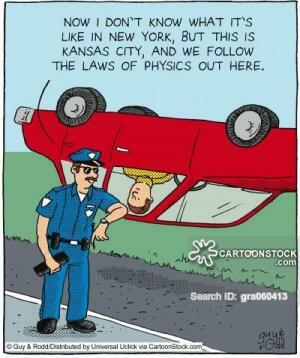 Now I don't know what it's like in New York, but this is Kansas city, and we follow the laws of physics out here. 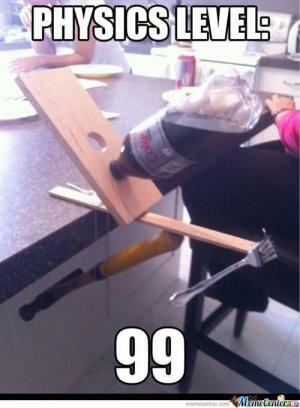 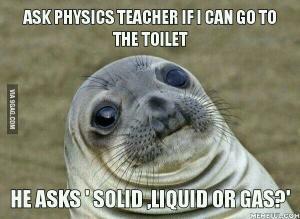 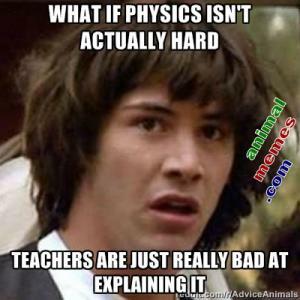 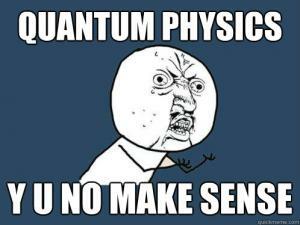 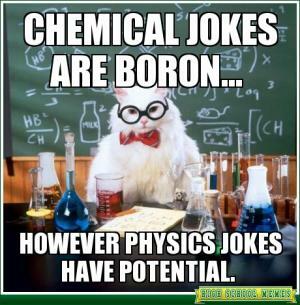 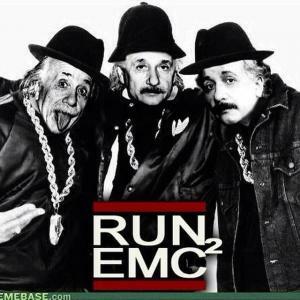 However physics jokes have potential.